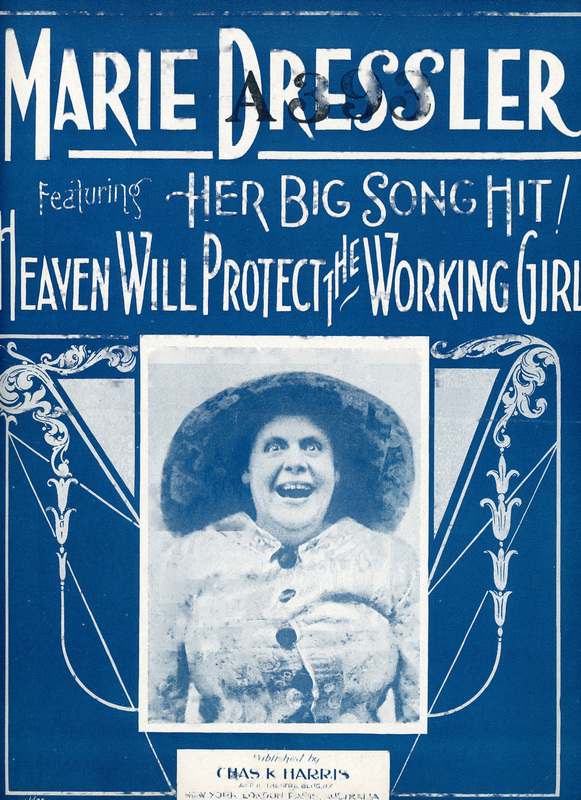 For more than 25 years, the Marie Dressler Foundation has made a dedicated effort to assemble a historical collection, consisting of photographs, print ephemera, newsreel clips, and movies, which tells the story of Marie Dressler's life and career. The objects on display in the Marie Dressler Museum include both originals and reproductions from the Dressler Foundation's collection. In order to ensure the preservation of our collection for generations to come, all Dressler Foundation original collection items that are not on display in the museum are currently under the stewardship of the Northumberland County Archives. If you are interested in viewing originals from our collection, please contact the Northumberland County Archives to arrange a visit. To learn more about the Marie Dressler Foundation, please visit our "Foundation" page here.